Girassol Edições, Lda. was created in 1994 by publishing group Susaeta Ediciones S.A., based in Madrid, Spain. Founded over 45 years ago, the Susaeta group aims to encourage reading, culture and education in the countries where it′s present. It is one of the most important publishers of children′s and young-adults′ literature in Europe and is rapidly expanding in South America, in countries like Brazil, Argentina and Chile. 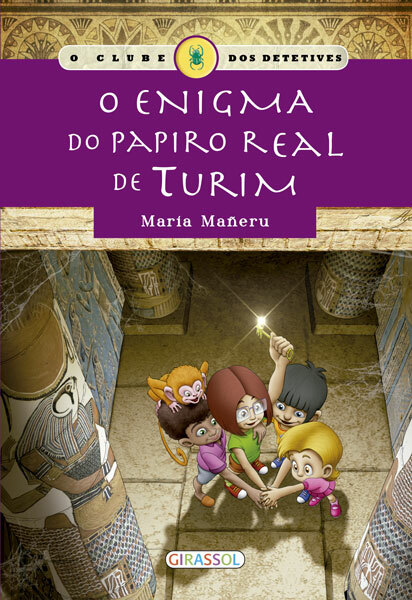 Throughout its existence Girassol ediçoes has published a vast array of books for children and young adults. At present our catalogue includes over 400 titles and is judiciously renewed every month with an average of 5 new collections. We strive to constantly offer novelties to our readers. Our children′s range includes colouring and activity books, bath books, fairy tale and classic story books, as well as reference works – like the History of Portugal and Portuguese Navigators, detailing the great feats of the Portuguese people. In recent years our publishing house has widened its catalogue of practical books in the fields of cookery, self-help, DIY and health, which have been very popular thanks to the careful selection of themes and the quality of their contents. Girassol Edições aims to offer books which can educate, amuse, inform and help, instilling in children and also adults the love for reading. 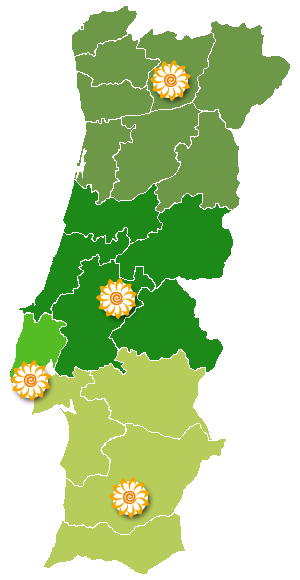 We are now one of the main publishers of children′s books in Portugal and have a very efficient distribution network which allows us to be present in every sales environment – our books can be found in large bookshops, all the supermarket chains and small shops.